Keep your umbrella securely in place and focus on mastering your skills even under “Scottish” weather conditions with the Big Max Quick Fix Pro umbrella holder. This practical accessory is a must have for all the golf enthusiasts who want their bag and clubs stay dry and protected. It has a solid, reliable construction and offers a smart and innovative Quick Fix system that makes it easy to attach to your BIG MAX golf trolley. 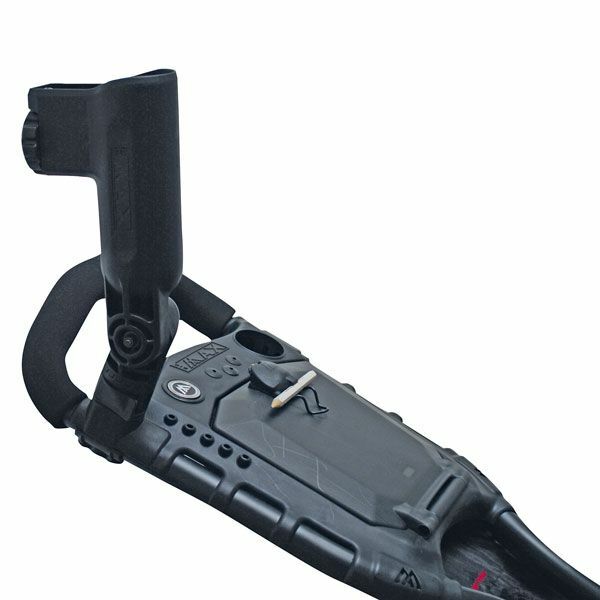 The holder is fully adjustable to suit every umbrella size. for submitting product information about Big Max Quick Fix Pro Umbrella Holder We aim to answer all questions within 2-3 days. 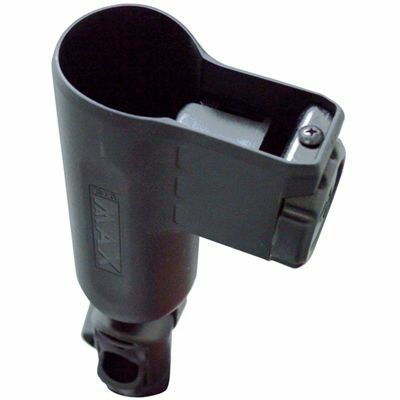 for submitting product information about Big Max Quick Fix Pro Umbrella Holder. We aim to answer all questions within 2-3 days. If you provided your name and email address, we will email you as soon as the answer is published. for submitting product review about Big Max Quick Fix Pro Umbrella Holder.